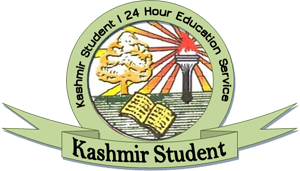 All those passout students who intend to improve their grade/s and are desirous to appear in the examination of odd semester/s to be held during Feb-March 2019 are hereby informed to submit an application to the I/C Controller of Examinations and complete other formalities viz submission of examination form and deposition of the examination fee of Rs. 350/-(for one paper) and Rs. 500/-(for more than one paper) by or before 08-02-2019. An eligible candidate applying for grade improvement can appear in the examination of any paper/s of his/her choice, upto a maximum of 04 papers (16 credits) in the entire course. No application shall be entertained after the expiry of stipulated date. It is further informed that the grade improvement examination of even semester/s will be held during July-August 2019 for which separate notification will be issued.